More than anything we are a small company that puts God and family first. 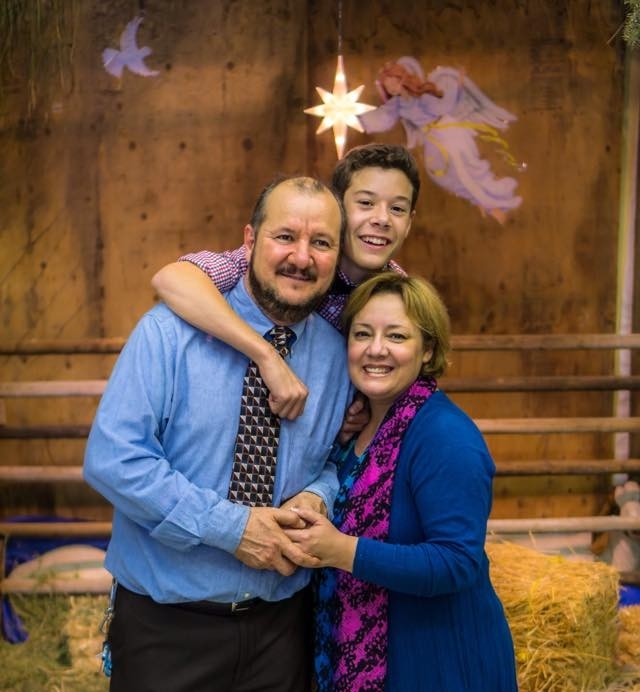 Here you can see myself, the love of my life, and one of our two sons standing in front of the nativity scene that I build for fun at our church every year around Christmas time. Having 20 years of experience in the industry makes us a trusted, tried, and true partner to our clients. We take great pride in the work that we do and always plan to exceed expectations. We coordinate the project from start to finish, from the designs to the finished functional product, all-the-while offering competitive pricing and timely service. We are in the business of referrals so your satisfaction is our number one priority!